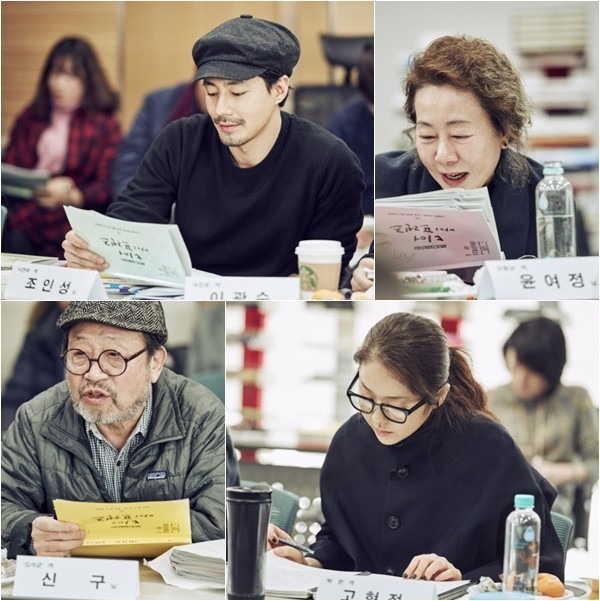 Cable channel tvN held its first script reading for the upcoming drama, “Dear My Friends,” with actor Zo In-sung and actress Go Hyun-jung. A spokesperson for the drama has announced that the cast and crew were planning to fly to Croatia and Slovenia, where most of the drama will be filmed. 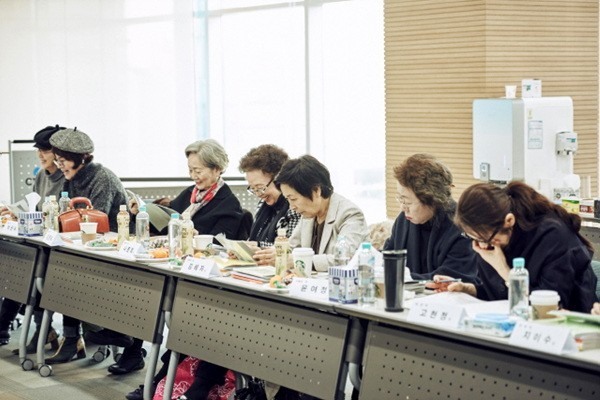 Veteran actors and actresses such as Shin Gu, Kim Hye-ja, Youn Yuh-jung, and Go Doo-shim will be joining the cast. Lee Kwang-soo and Shin Seong-Woo are other prominent cast members. “Dear My Friends,” will portray the friendship and love between different generations and is to air its pilot episode in May.